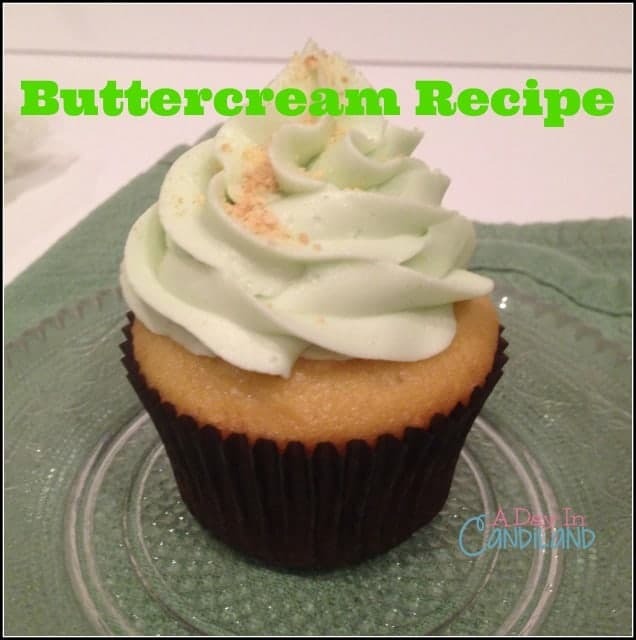 I make my favorite Buttercream recipe many times during the week and use it on some of my cupcake recipes…. 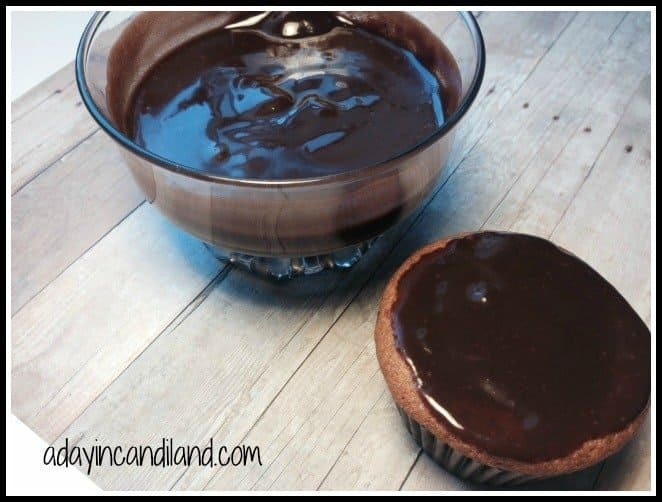 If you love chocolate, you will love this easy chocolate ganache recipe. 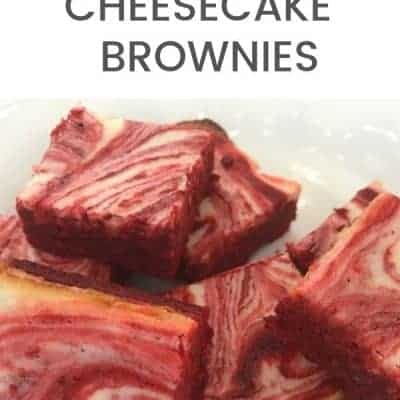 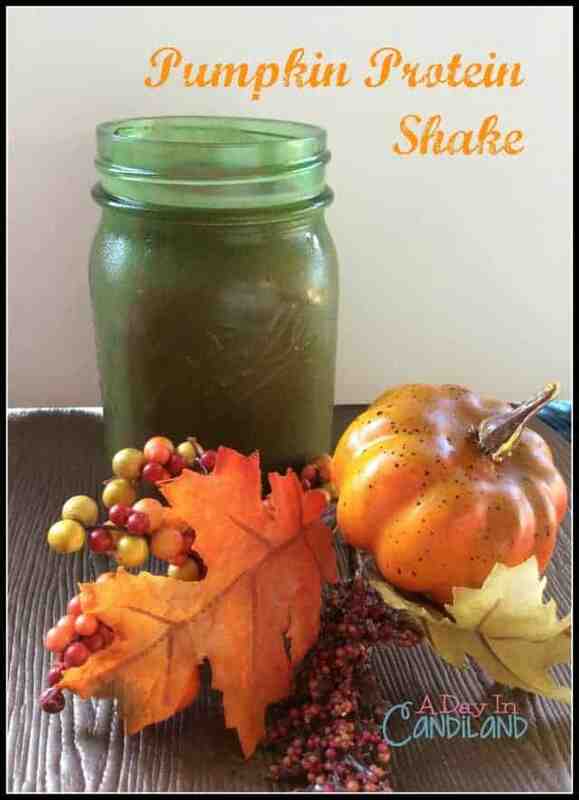 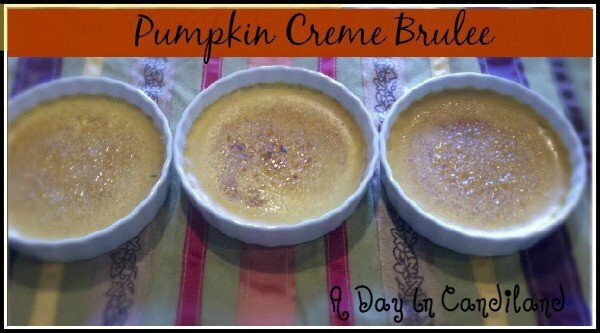 There are so many uses for this recipe….